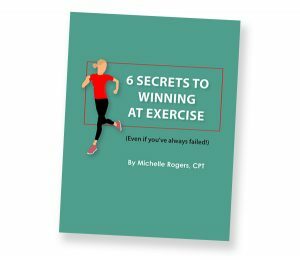 You are here: Home / Diary / Celebrating 7 years of fitness with 7 giveaways! 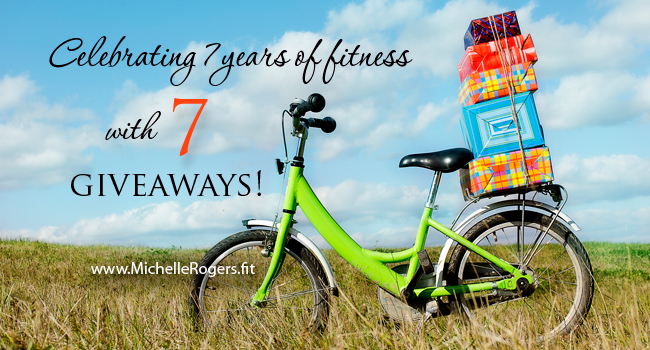 Celebrating 7 years of fitness with 7 giveaways! This is a very special day for me. It was seven years ago today that I started working out every day — a decision that changed my life forever. 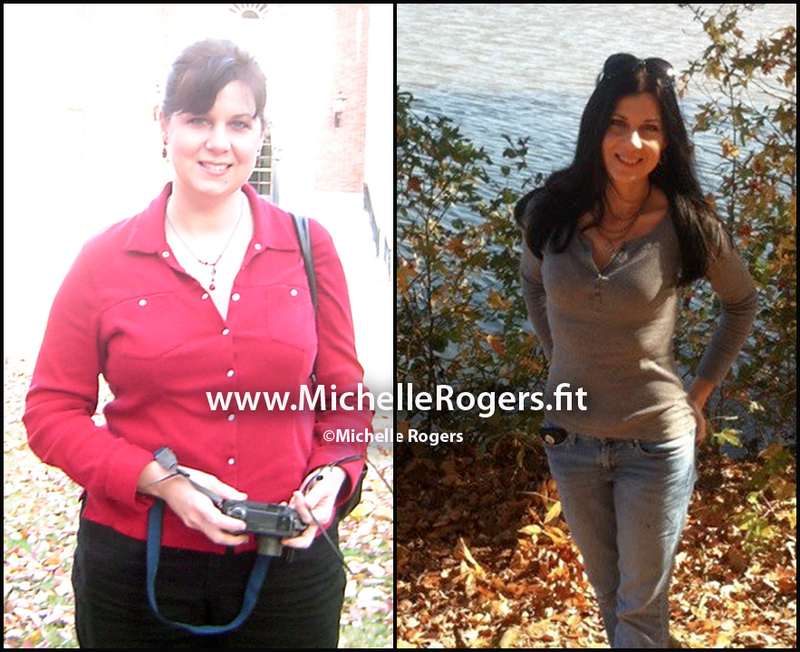 I started exercising daily and improving my diet in October 2008. It took over a year to lose 60 lbs. This year, I wanted to do something special to celebrate this anniversary and to thank you for your support — by giving you presents! One of the perks of being a blogger is that I often receive products from brands to review or give away. I’ve also attended bloggers’ events in the past year where we received some pretty awesome swag. I have all these wonderful new products, so I thought, why not do a special giveaway? Enter to win one of 7 Surprise Gift Packages! Seven winners will be chosen. Enter once each day for more chances to win! For extra points, leave a comment below! Due to shipping costs, this giveaway is open to USA residents only. Please be sure to include a valid email address. Winner will be contacted by email and has 48 hours to respond before a new winner is chosen. 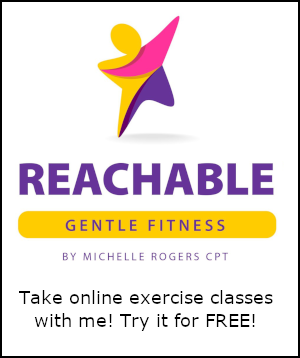 Thanks for sharing your story and encouragement towards health! You look great! I need to get started on looseing 60 lbs. 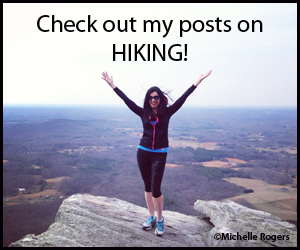 I was so happy to find your blog…definitely motivating!!! Congratulations on losing 60 pounds ! 😀 I wish I could lose 60 pounds. Congrats on losing 60 pounds. 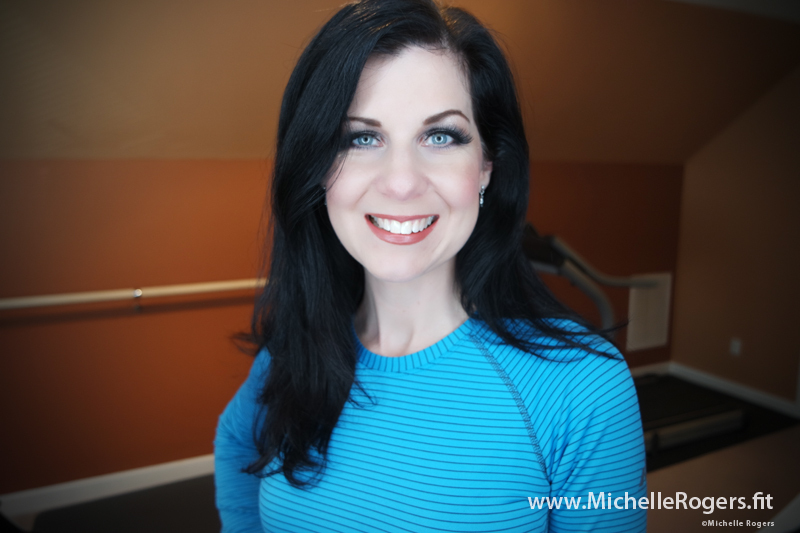 Your before and after pictures are remarkable! You are really gorgeous! What another awesome giveaway! Thanks so much. What a great success story you have had. I need to do more for my health. Thanks for your inspiring story. What a great blog, so glad i found you. Look forward to reading some wonderful posts. I am excited for you fun giveaway! I think your weight loss is such an inspiration! Thanks for sharing your story. Congrats! I’m new to fitness/diet. I’m starting slow but still seeing small results. I have a treadmill on the top of my Christmas list 🙂 Thanks for the inspiration! You are giving away seven SURPRISE gift packages! How generous. Thanks so much! Happy Halloween. 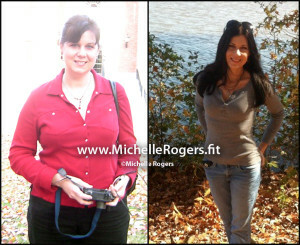 I just took a look at your blog, and your story and transformation is so amazing and inspiring! I just started my path last week! Thanks for such an inspiring story on how you lost all that weight! That is awesome. Challenging for sure to lose weight, how great for you to do so. Congratulations! I am so happy for you. Great blog and keep up the good work. Excited to read more of your blog!! I have been walking more and I feel better when I exercise! Thanks for your encouraging story. The Balance Ball is a very healthy way to stay in shape! I have one and use it all the time. Thank you for the motivation videos. Congratulations! Such an amazing site! This is so awesome! I have lost a lot of weight as well and the hard part is still thinking you are over weight even though you are not. So happy for you and keep up the hard work! congrats on your anniversary! That is wonderful how you took charge of your health.